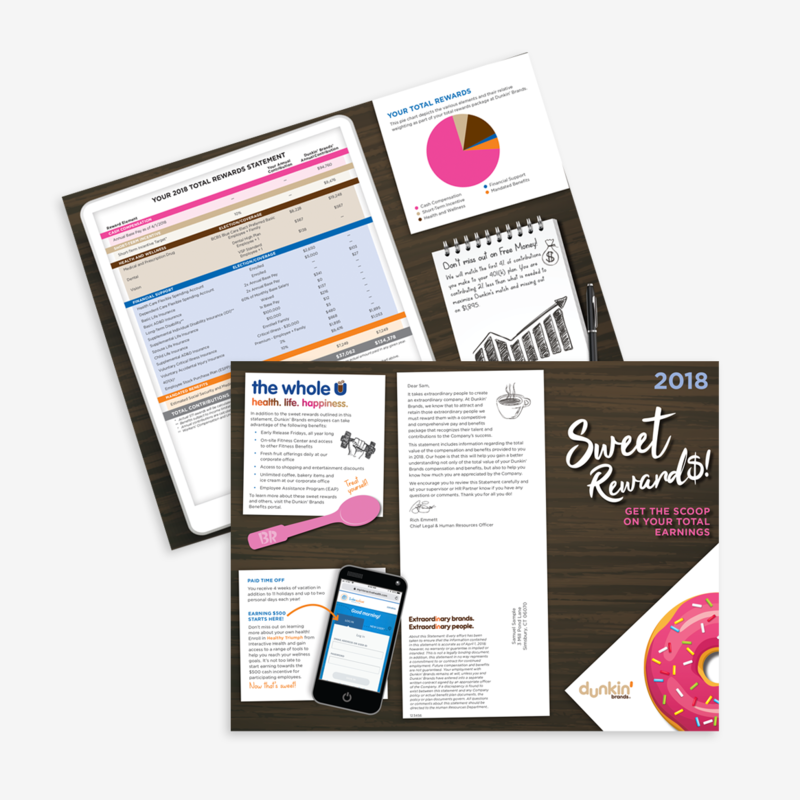 To deliver a statement of total rewards to employees that highlighted the annualized financial contributions of both the employee and the employer while retaining the colorful, playful look of other Dunkin’ material. 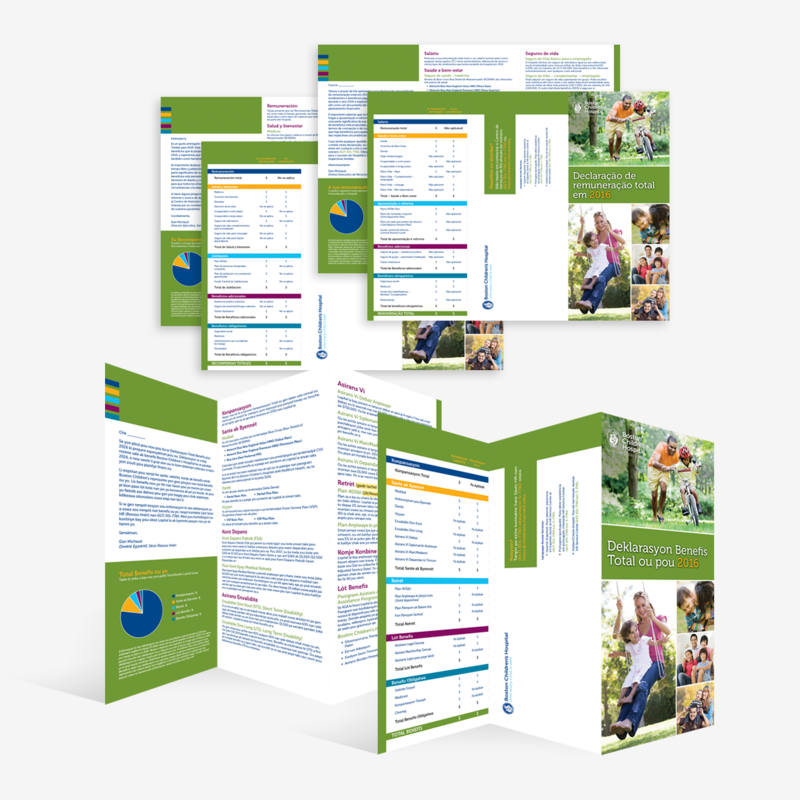 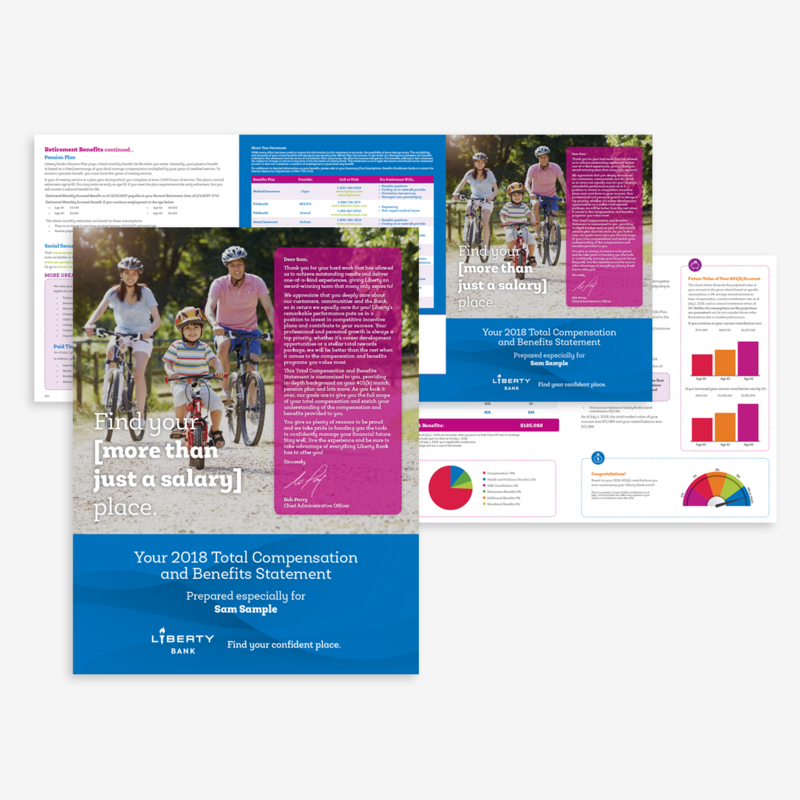 Personalize a statement that utilized the desktop theme from Open Enrollment. 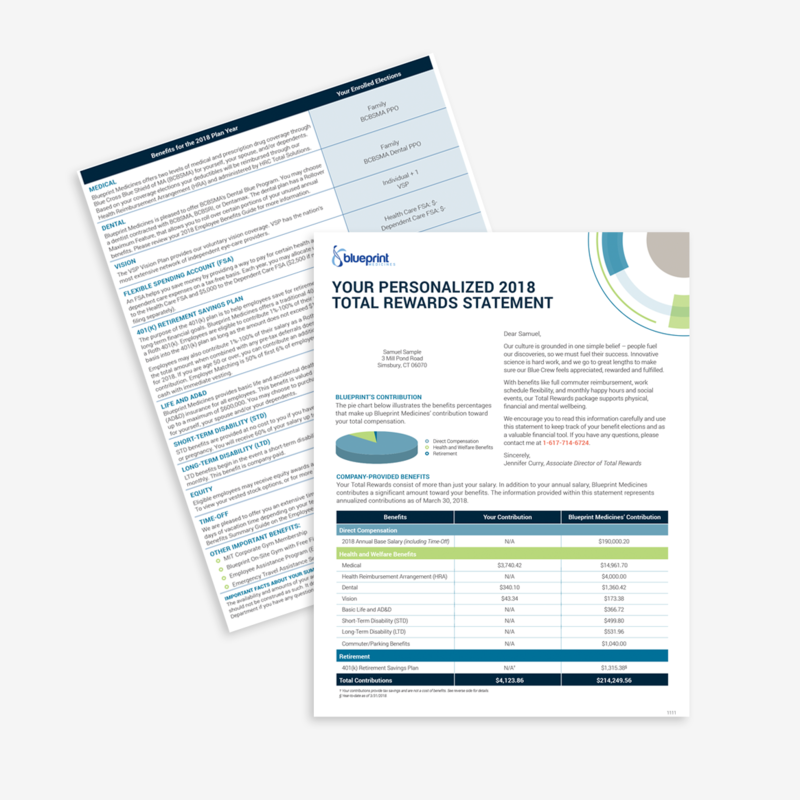 We focused on the financial information so that it wasn’t too verbose. 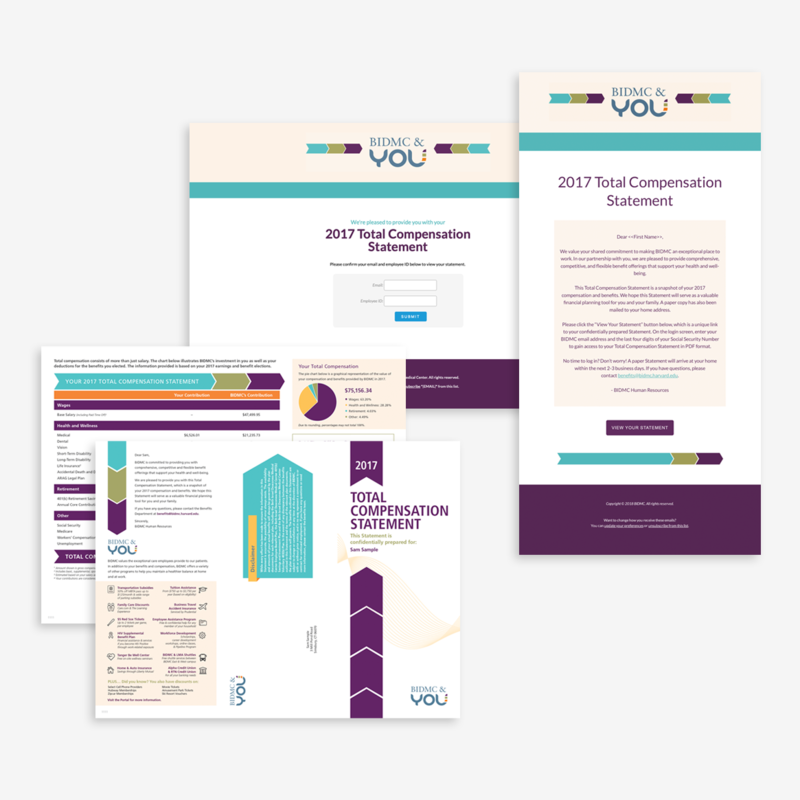 Variable information was shown on sticky notes in the document so each employee receives only the information that pertains to their situation and if nothing is required, design elements were substituted in its place so no one felt that there was an error or anything missing. 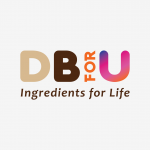 Employees positively responded to the statements and were reminded of all the perks Dunkin’ Brands offers in addition to the standard benefits. 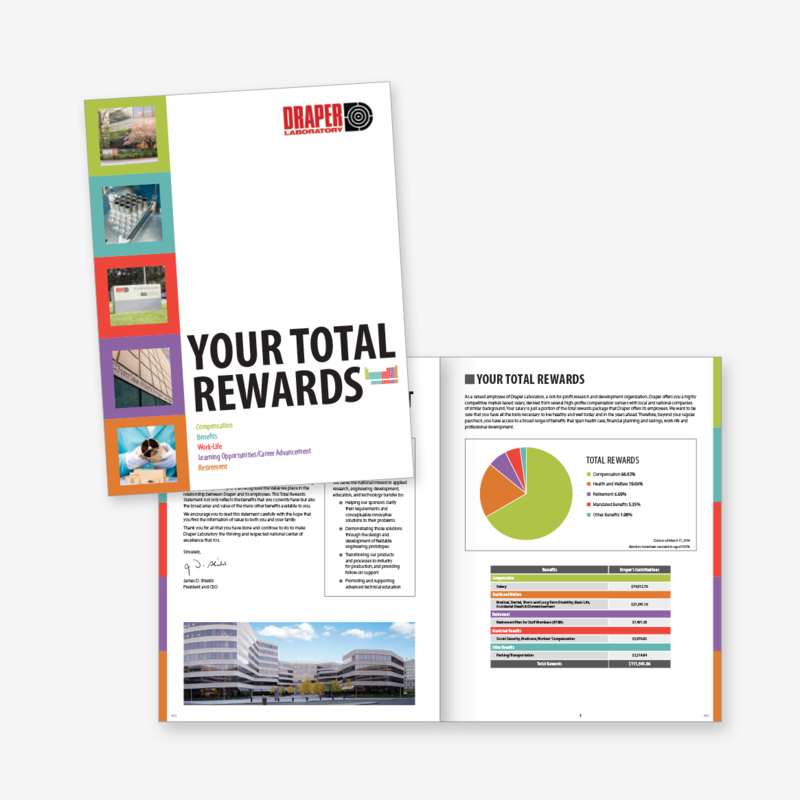 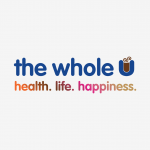 It also provided a reminder to employees to earn their wellness incentive before the deadline resulting in more people utilizing the wellness program and earning their reward.